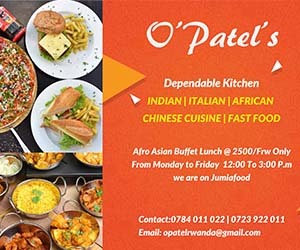 Rwanda may finally breathe a sigh of relief following Uganda’s plan to finally ban sachet alcohol which is considered as hazadious to human lives. 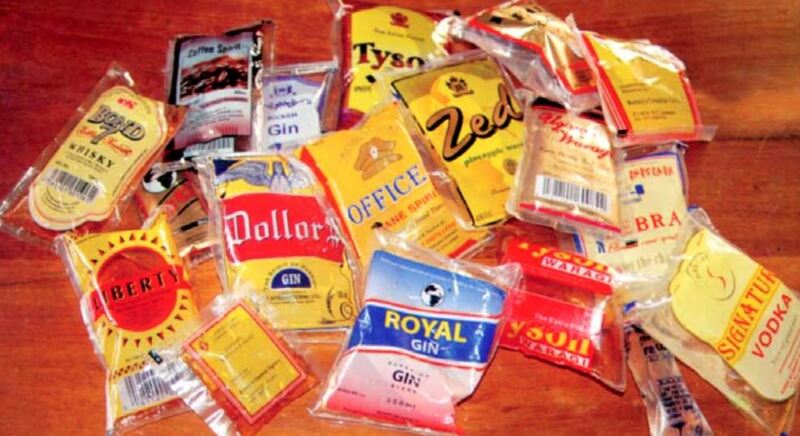 Sachet alcohol manufactured in Uganda is illegal in neighbouring Rwanda but is highly smuggled and sold on black market. Rwandan authorities have been engaging in endless campaigns against drug abuse, smuggling of illicit sachet alcohol. However, with this ban of sachet alcohol, Rwanda stands to benefit. Uganda’s Trade minister Amelia Kyambadde on Wednesday said her government will next year ban sachet alcohol. “Those factories producing them are already in the process of bringing in equipment that will package their alcohol. It is a gradual process that will start in September and the total ban will be in March 2019,” she said. Sixty eight per cent of alcohol consumed in Uganda is illicit with much of it packaged and consumed in sachets. Kyambadde said preparations had been made to establish a bottling factory under Uganda Development Cooperation.